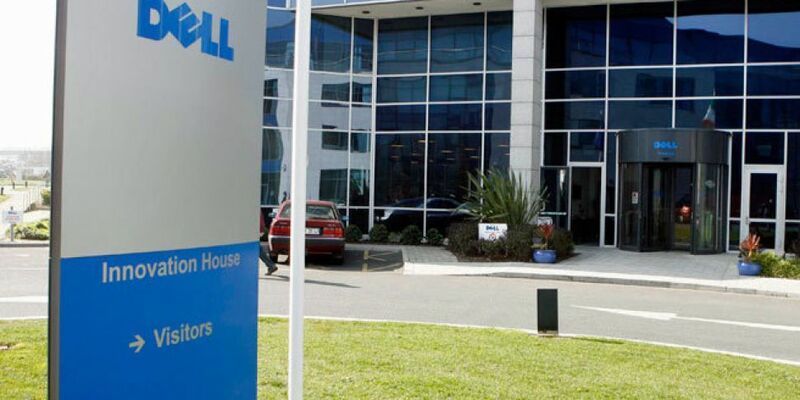 Dell has been ranked as the 'Best Place to Work in Ireland' for the second year in a row. Apple comes second, followed by homecare agency Comfort keepers, according to a survey of employees carried out by Indeed. 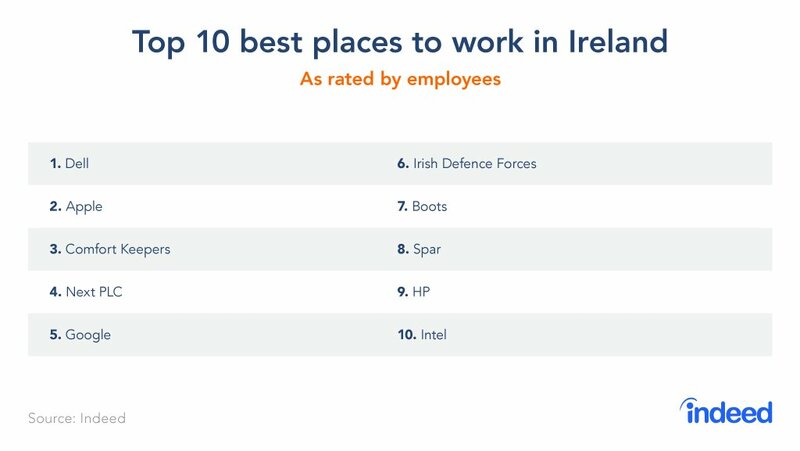 The Irish Defence forces has made the top ten for the first time coming in at number 6. The retail industry featured heavily in the top 25 companies, with high street names like Next, Boots, Debenhams, Penneys, Brown Thomas and Marks & Spencer all on the list. 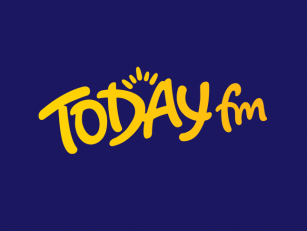 The food and drink industry was also strongly represented with stores including Supervalu, McDonald’s, Spar and Centra also featuring.